Pulitzer Prize winner and perennial best-selling author John Sandford's novels are among the most riveting crime stories being written today. The Orlando Sentinel says Sandford "is in a class of his own." 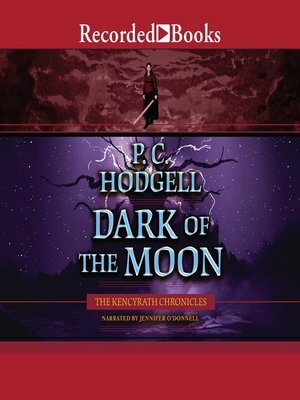 In the thrilling Dark of the Moon, Minnesota BCA's Lucas Davenport hires on Virgil Flowers, a hard-as-nails ex-soldier and former cop to handle his most difficult criminal apprehension yet.